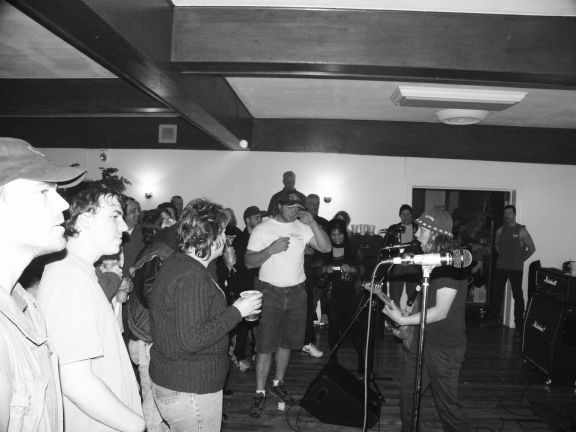 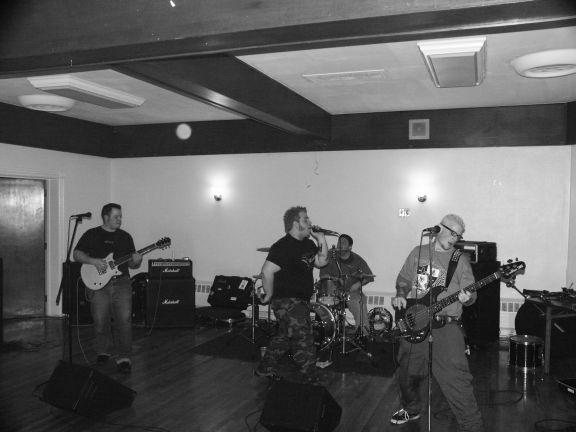 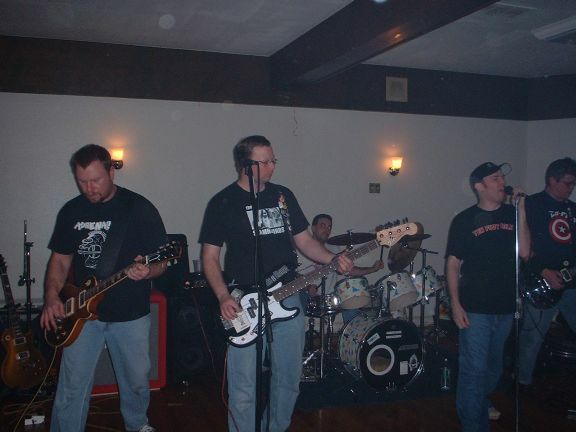 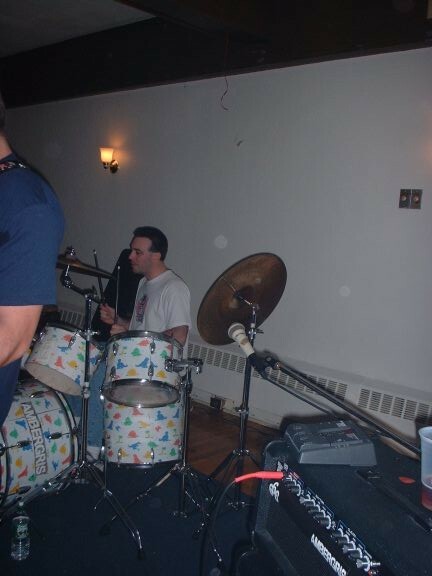 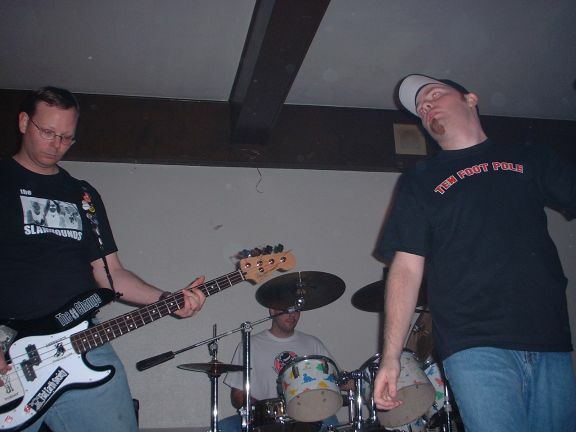 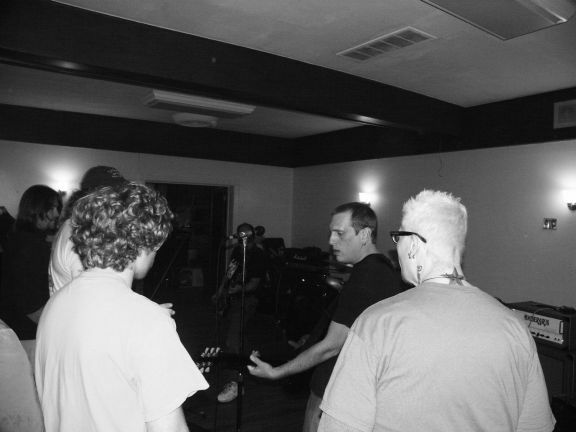 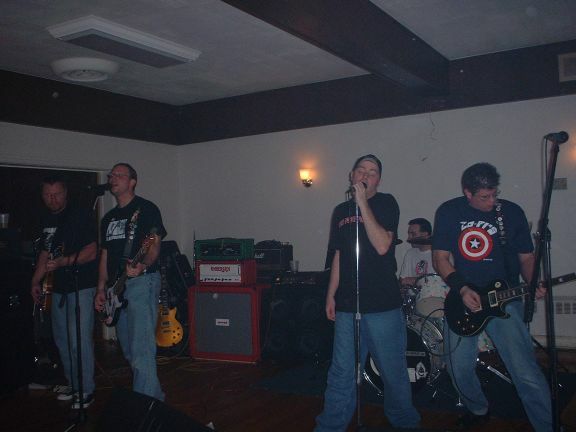 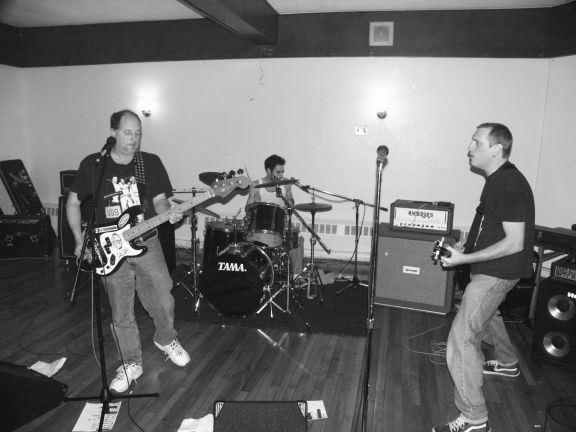 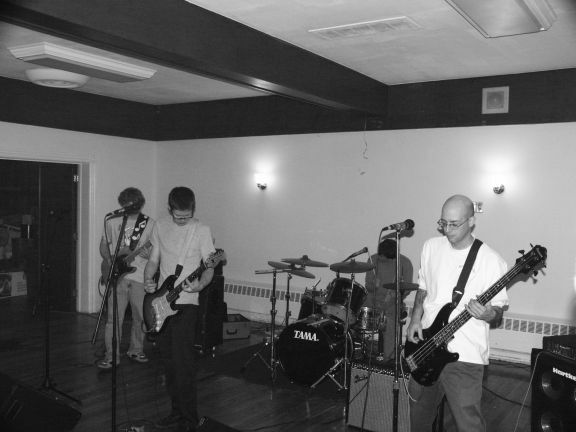 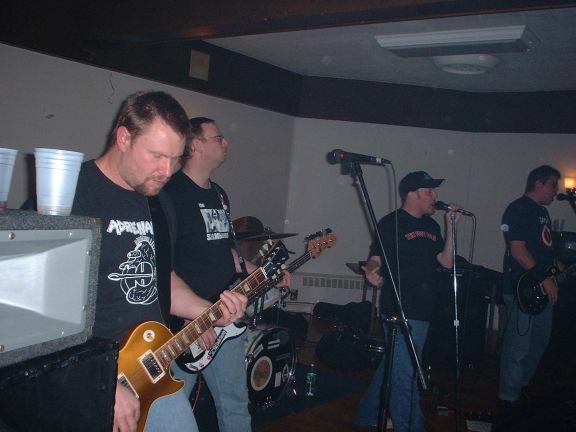 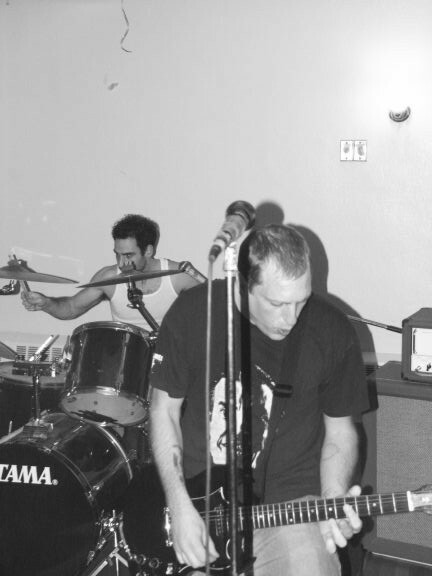 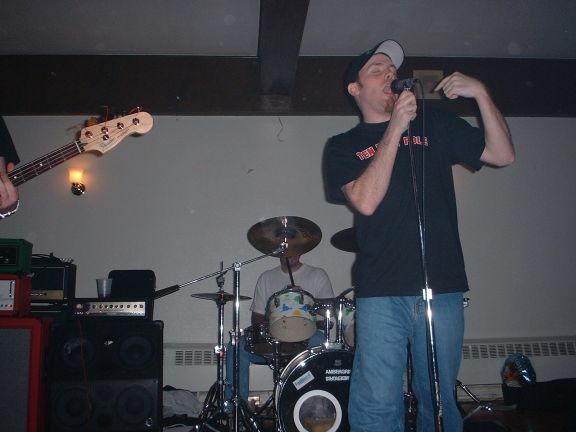 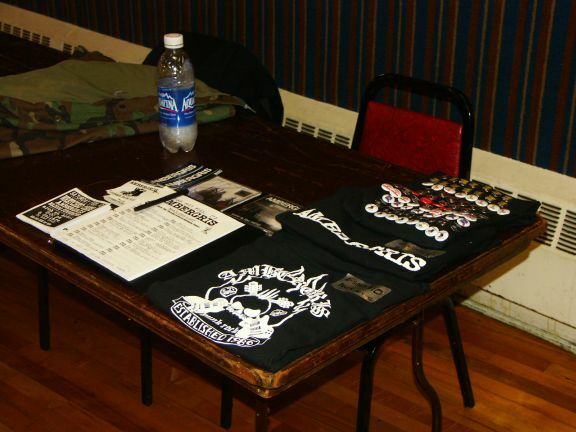 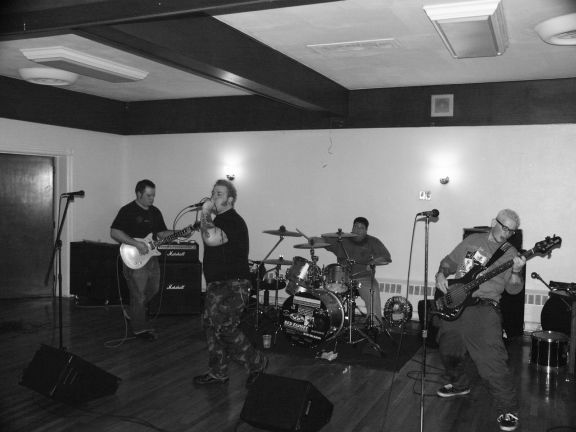 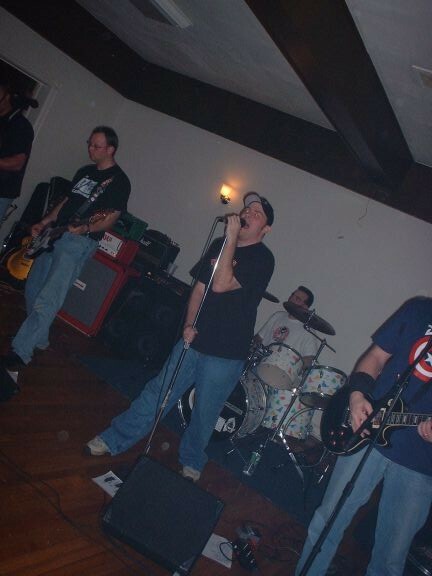 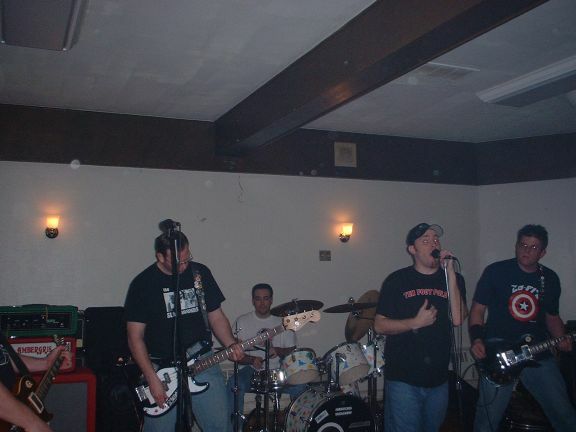 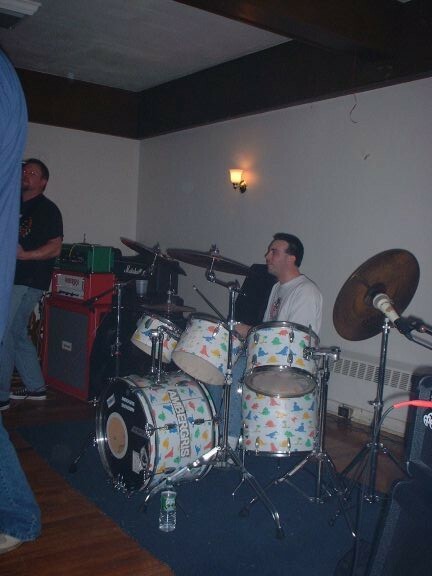 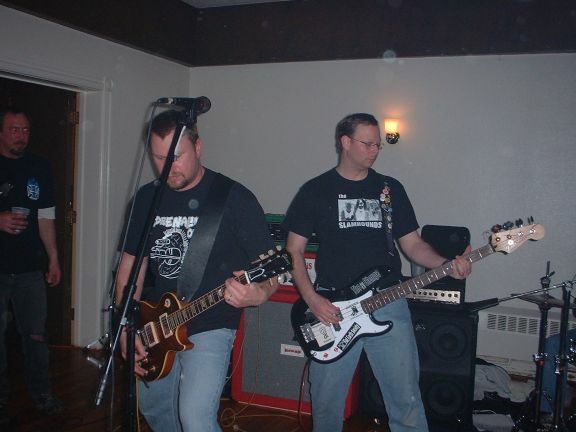 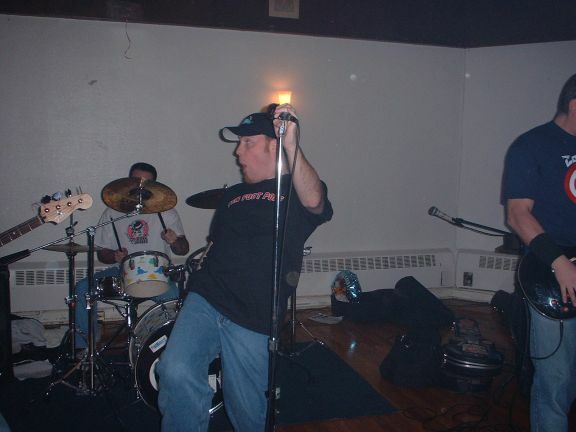 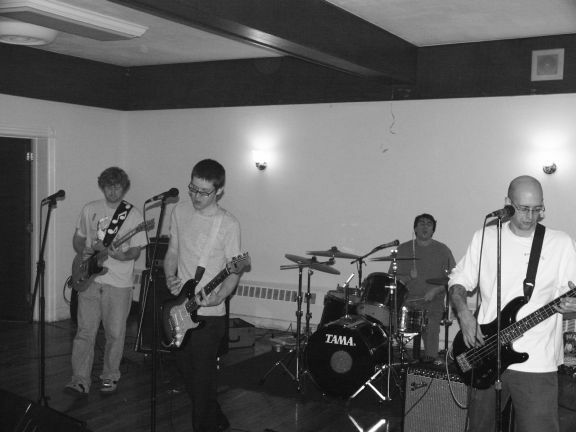 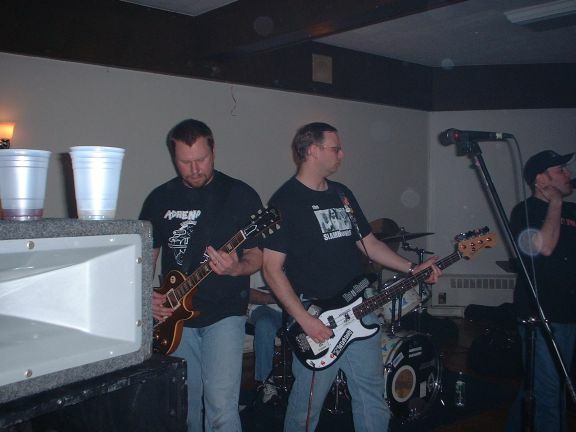 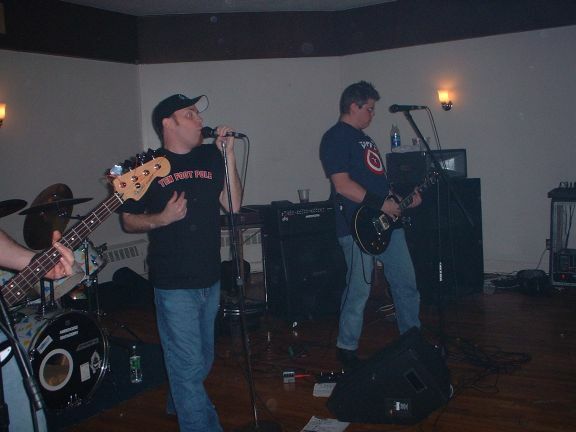 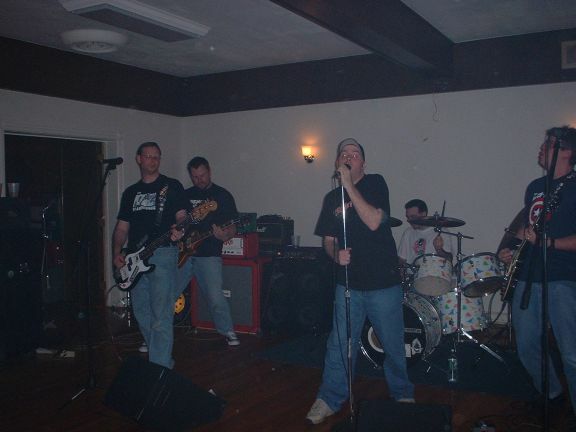 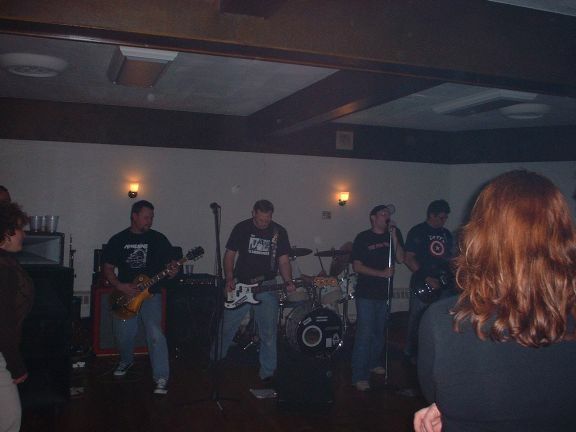 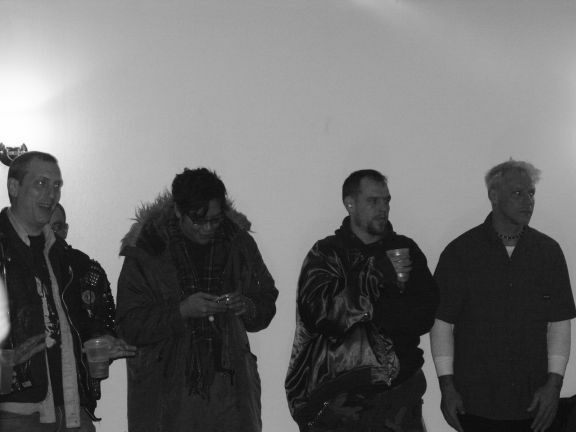 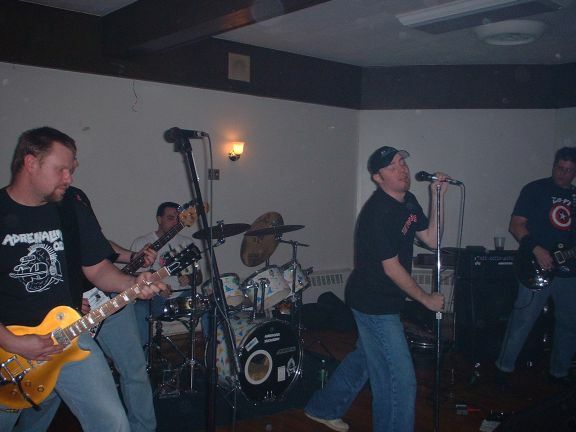 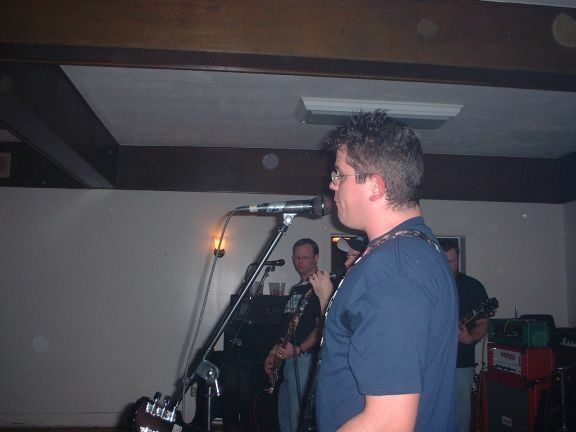 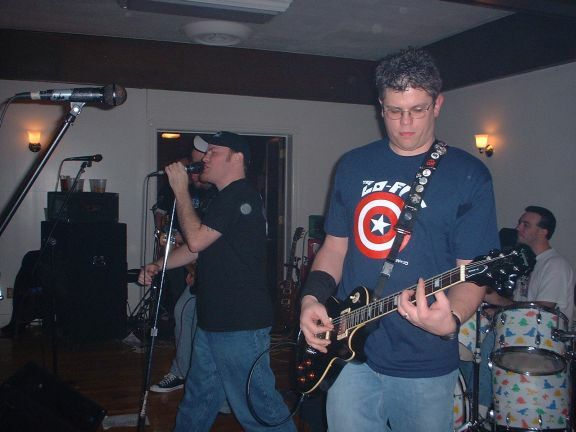 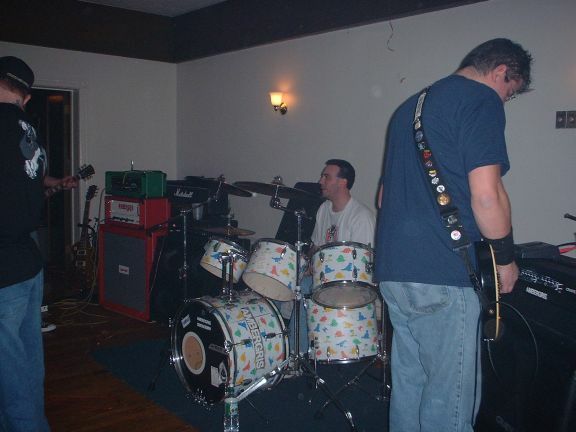 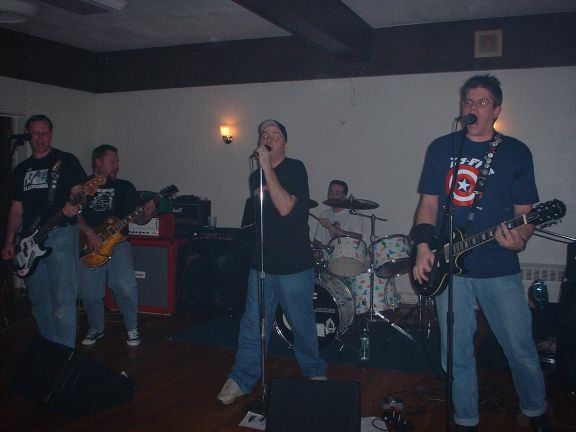 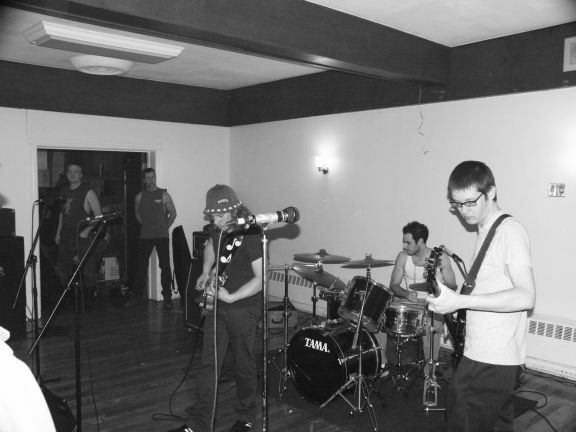 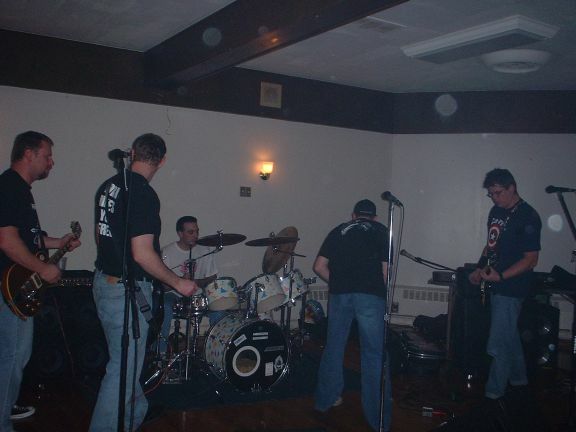 These photos are from the benefit show put on by Blinky at St. Bernard’s on January 15, 2005. 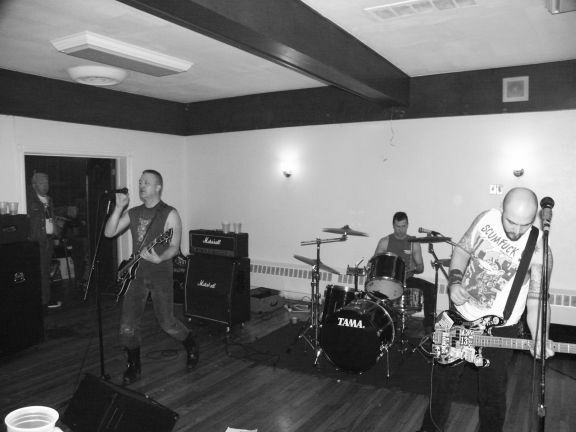 Photos of Ambergris by Tracy. 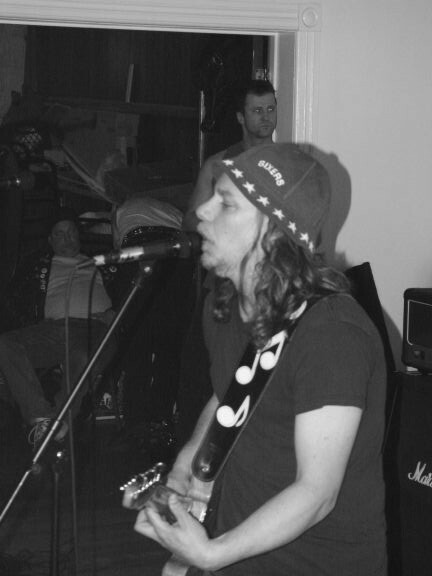 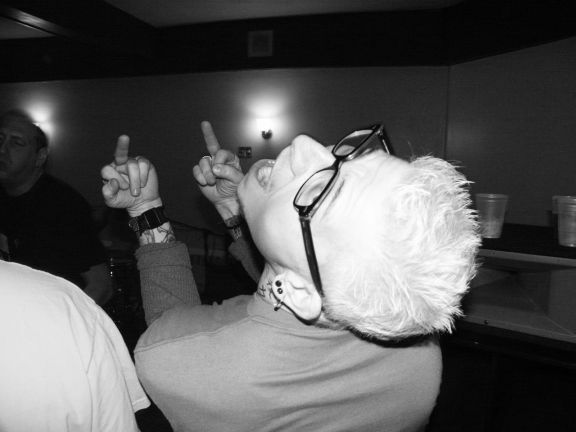 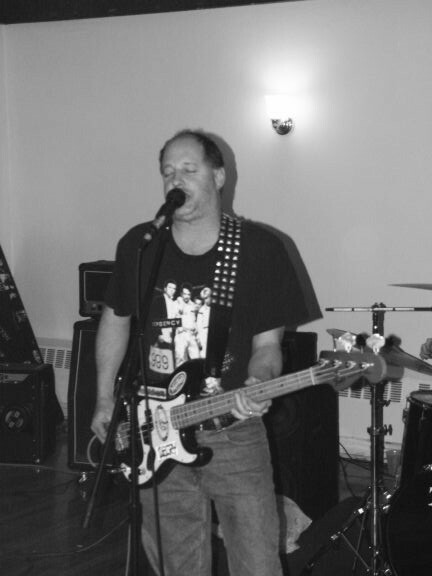 Black and white photos of other bands by G.